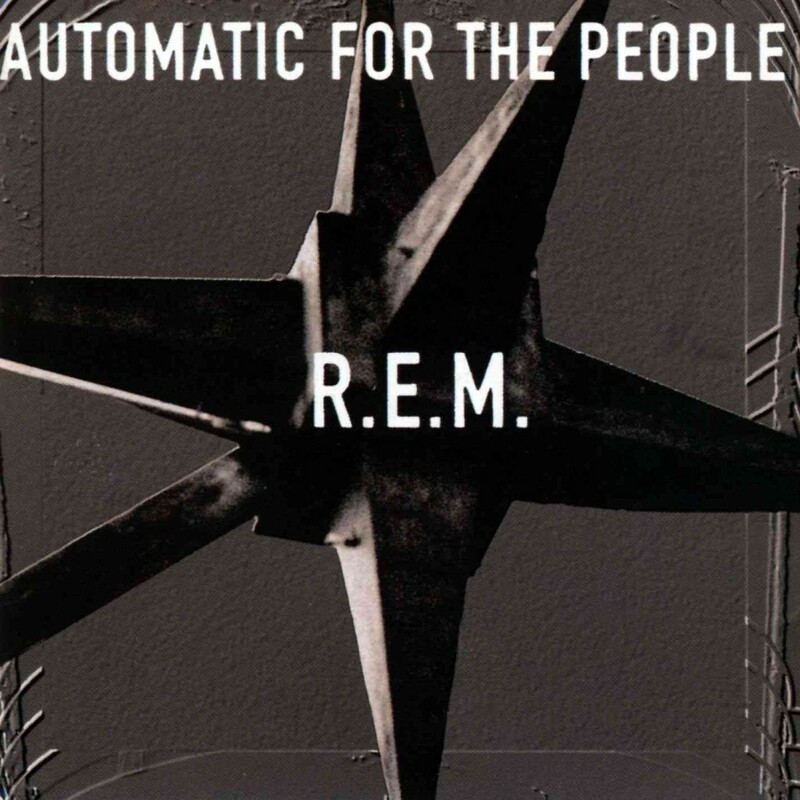 Automatic for the People is the eighth album by R.E.M., released in 1992 on Warner Bros. Records. Upon release, it reached number two on the U.S. album charts and yielded six singles. The album has sold 18 million copies worldwide and is widely considered one of the best records released in the 1990s. It was released 10 years after their debut in 1982. I followed R.E.M. from the beginning to the end, and I think this is one of their three best albums. Intimate, sincere and deep. Yes, deep, this is music that makes you think. Great album!